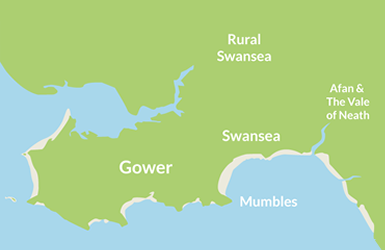 We are a local family run business that pride ourselves on supporting local produce. 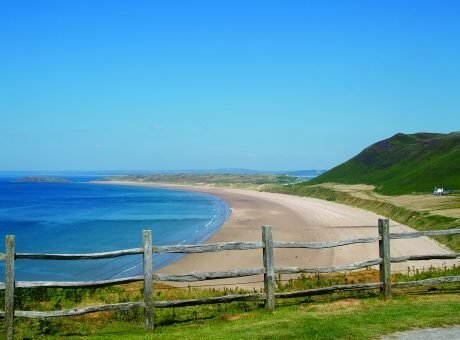 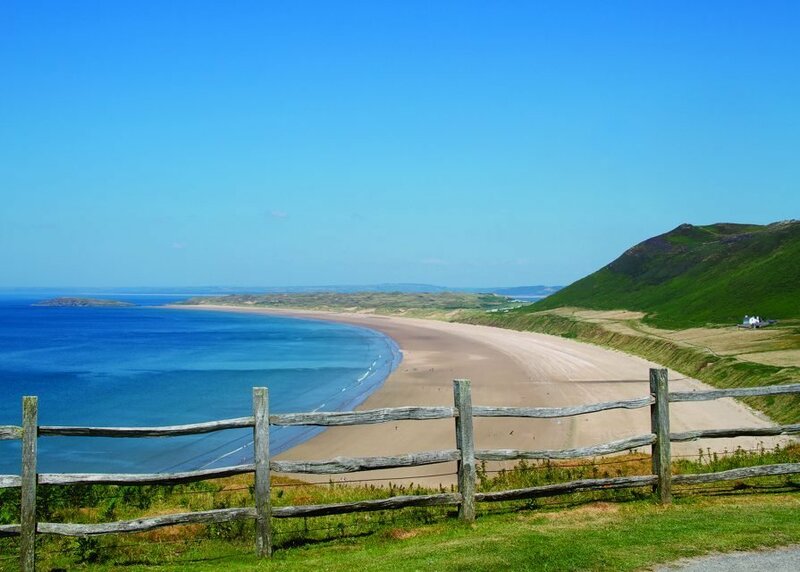 We offer Joe's soft scoop Ice Cream, hot & cold drinks, a snacks menu and a range of gifts with beautiful views across the bay of Rhossili. 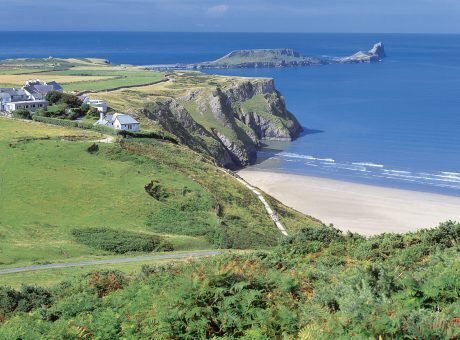 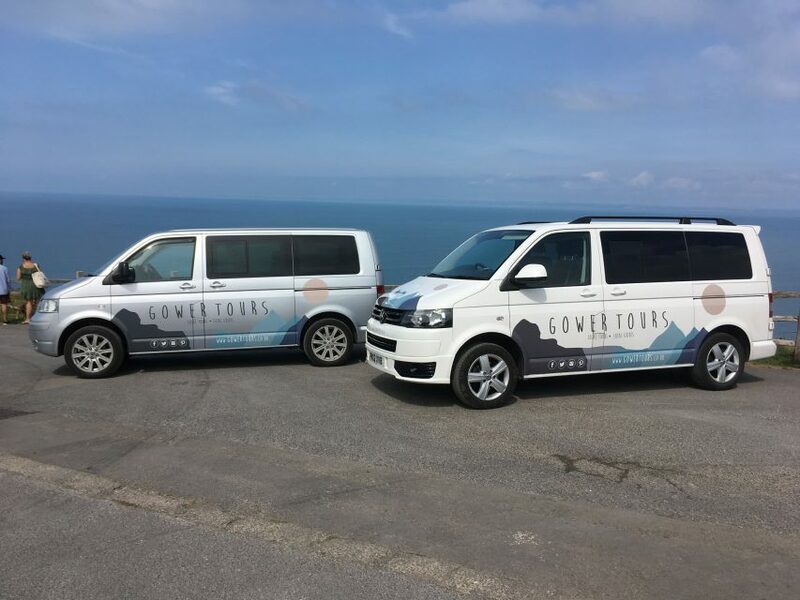 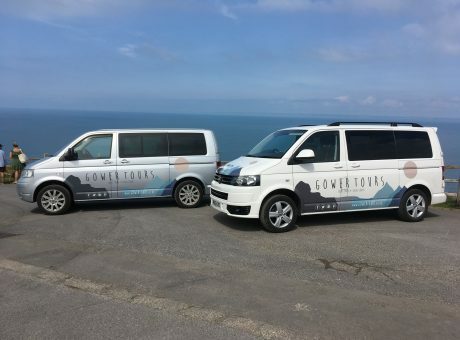 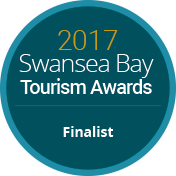 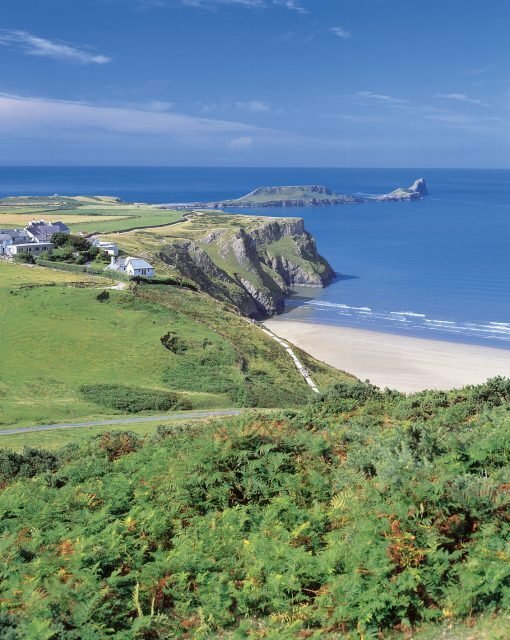 We are also the home of Gower Tours, offering a range of tours of the area, including a Coastal Tour, Castle & Historical Tour, Sunset Tour & Mini Tour.